and parts for your next project. 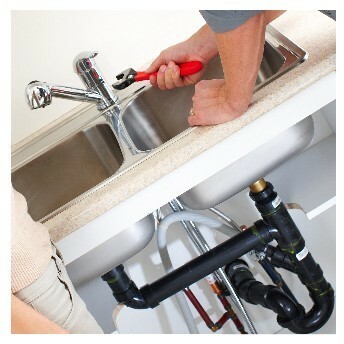 Hall Well & Plumbing, Inc. has all kinds of plumbing parts and accessories for all your home plumbing needs. Our plumbing supplies are top quality products, including galvanized and black iron fittings, copper pipe, PEX pipe, PVC pipe, ABS pipe and fittings and more.